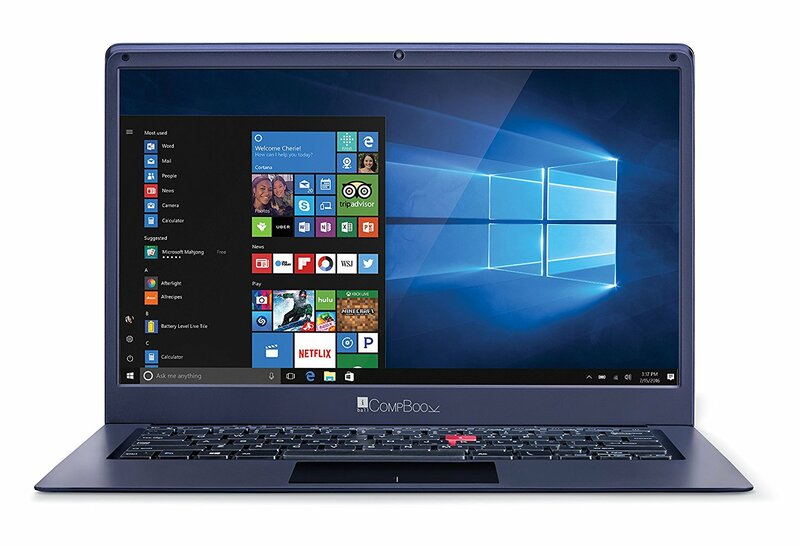 Power packed with Intel Processor and Windows 10, it offers great value to those looking for bigger screen for education, work or even entertainment. iBall CompBook Exemplaire+ is neatly engineered with a beautiful and sleek design backed with premium feel. Quite compact and light weight weighing below 1.5 kg., it is easy to carry and perfectly fits in your bag. What makes this device even more special is its option to support external HDD / SSD of up to 1TB that can be fitted inside the device, thereby boosting its performance speed and productivity.